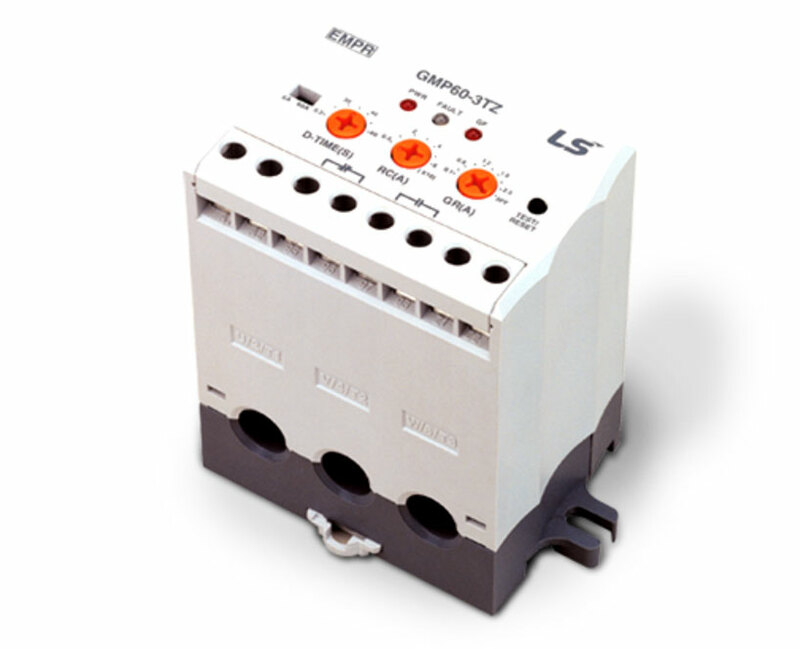 Our LSIS Electronic Motor Protector Relays are devices designed to automatically disconnect circuits in the event that an overcurrent is detected. Available in a wide range and adjustable to specific amps. This device ensures an overcurrent condition is never allowed to affect the motor. Have a question about Electronic Motor Protector Relays (EMPR)?